You can get free 20 Hrs Cd of Rajiv Dixit from us for spreading his knowledge. Just come to our Rajiv Dixit Swadeshi Kender and get this free gift without buying anything from us. Read it in Simple Hindi Language at Here. 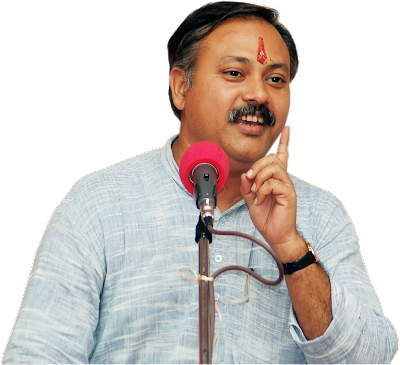 You can get free 20 Hrs Cd of Rajiv Dixit from us for spreading his knowledge. Price : Free. You can contact us with following ways. 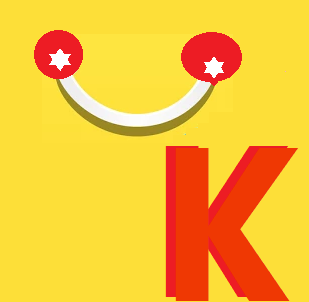 Contact with Head Office.